Asia Art Week, New York is in full swing, all the major auction houses are holding multiple Asian Art sales and the Asia Art Fair opens tomorrow and runs through September 21st. Barnebys will be covering the events! This week we have picked three auctions offering lots in three different price classes, everyone can collect Asian arts ! The Reverence of Song Ceramics: Sakamoto Goro on September 16th at Sotheby's, New York. Guided by the spare and elegant aesthetics of Zen Buddhism, a powerful force in 12th Century, and led by the culturally important tea masters of later periods, the ceramic wares of Song Dynasty China have long been deeply admired in Japan. The 8 lot sale from the legendary collector and dealer Sakamoto Goro features exquisite surviving wares. A highlight is the black-glazed brush-painted Vortex Jar estimated to sell between $2.500.000-$3.000.000. This 168 lot sale features ceramics, paintings, painting-albums, hanging scrolls, lacquered wares and furniture from China and Japan. 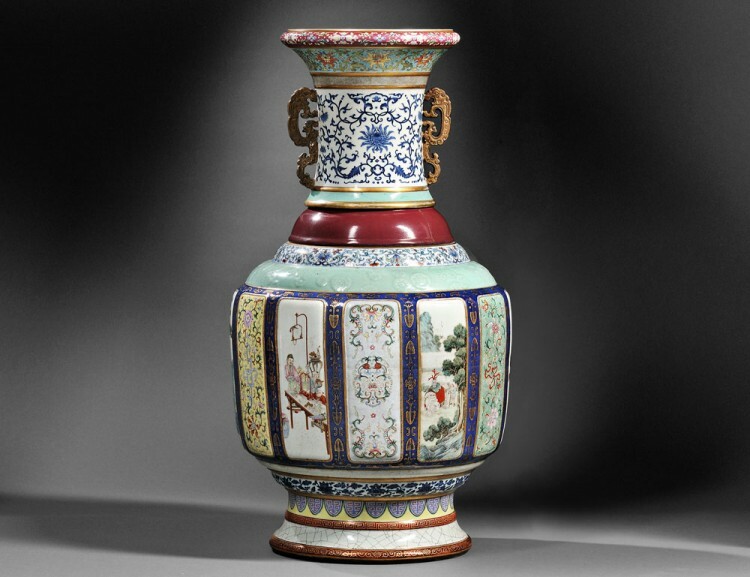 Fine Asian Carvings and Works of Art on September 20th at Elite Decorative Arts, Online. There are many finds to be made in this auction of over three hundred lots, the largest and most affordable sale of Asian Decorative Arts this week! 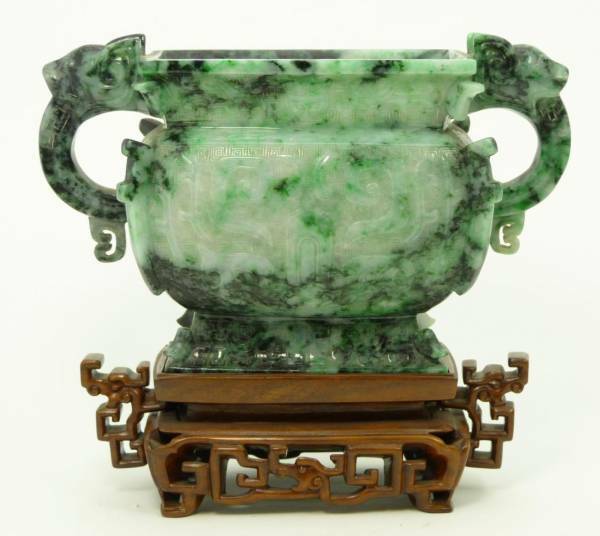 Top lots is a Chinese Hongshan Culture jade ware piece estimated to bring $300.000-$400.000. See all auctions in the U.S.this week on Barnebys here.